We understand that choosing a wealth management firm can be a challenge. You are looking for an advisor and corresponding team that care as much about your future as you do. 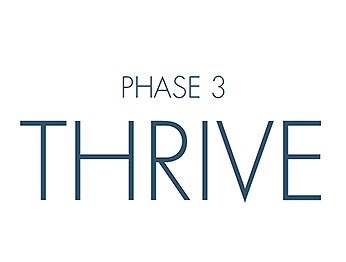 We approach your customized wealth plan with three phases in mind: Vision, Build and Thrive. 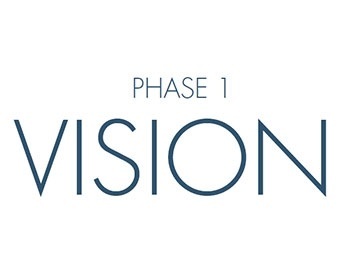 In Phase 1, you meet the team that you will be working with and learn about our approach to wealth management. We also take this time to get to know you, so we can begin building your customized WealthPrint. Your WealthPrint is unique to you. It aims to provide each family with a clear picture of where your’re at and where you want to go. By taking the time to understand you and learning what’s important to you, we can start crafting a wealth plan not just for your needs, but also for your future generations. 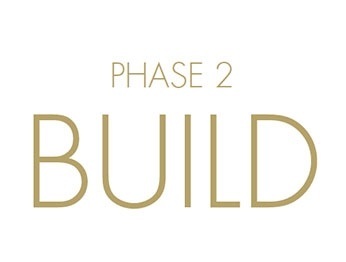 In Phase 2, we utilize your WealthPrint to identify your investment DNA. This allows us to make financial decisions with your risk parameters in mind. Once this foundation is built, the focus becomes wealth preservation. This means pursuing the best possible investment outcomes consistent with your time-frame and risk tolerance. Furthermore, we believe in the importance of relationship management. We aim to build your virtual family office where your most trusted advisors are all working together. This group is comprised of your wealth management team along with attorneys, CPAs, insurance advisors, healthcare professionals and any resources unique to your family. In Phase 3, we focus on the on-going wealth management process. This is achieved through Regular Progress Meetings. RPMs give you the opportunity to discuss life changes or transitions with your wealth management team and continue the Advanced Planning process, as needed.